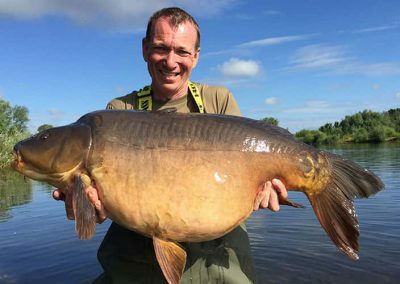 Mike Hawes and his team at Fenland fisheries have long been producing high quality, fast growing carp for sale to stock your fishery. 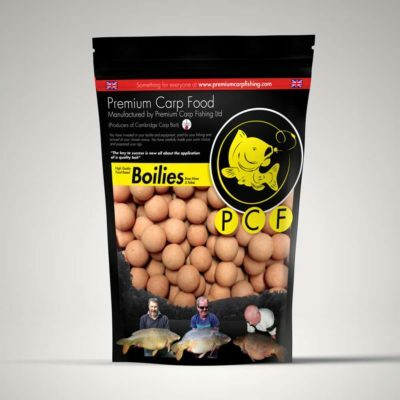 Fenland fisheries has stocked and/or supplied carp to some of the most popular carp fisheries around the UK and abroad. 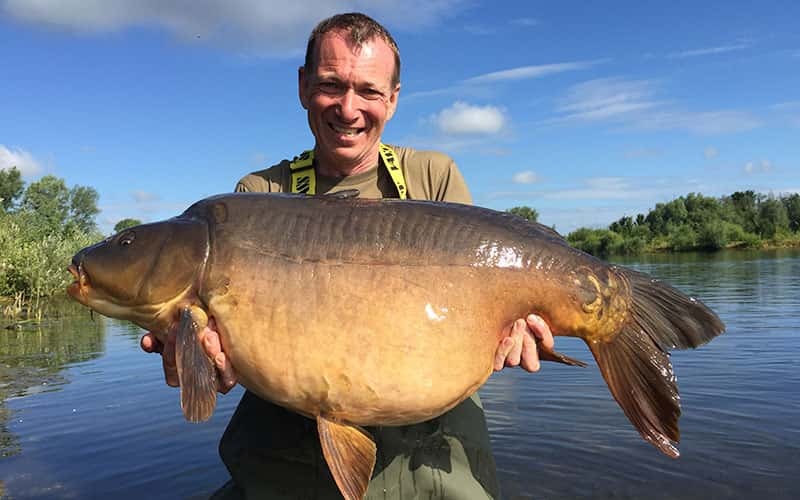 The current unofficial UK record carp (November 2017) was originally supplied by Mike and his team which resides in the meadows at Holme Fen Fishery. 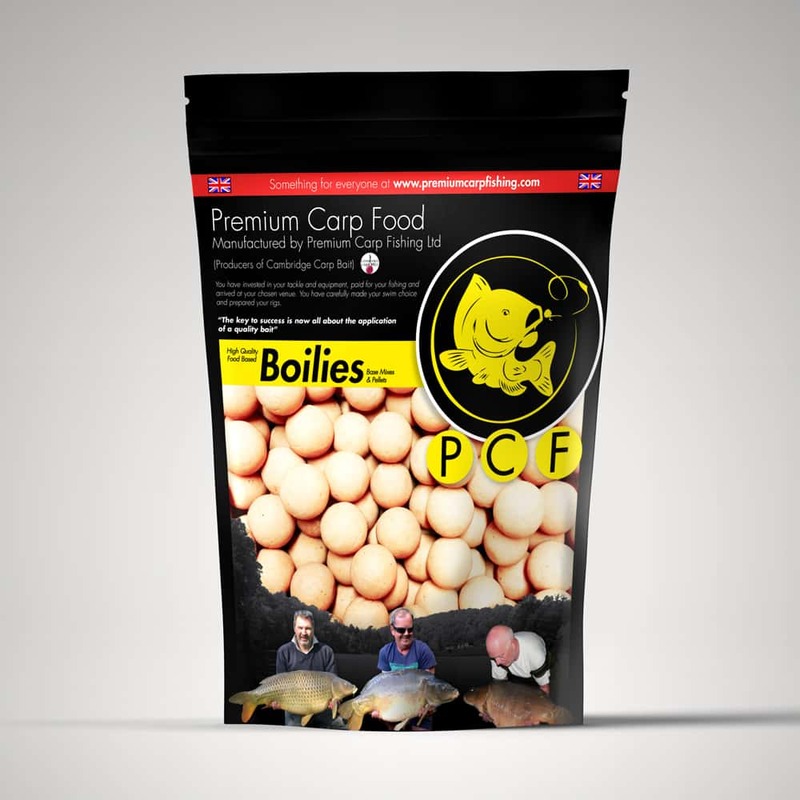 NEW FOR THE FUTURE – Super Fast Growing English-Bred Premium Carp! 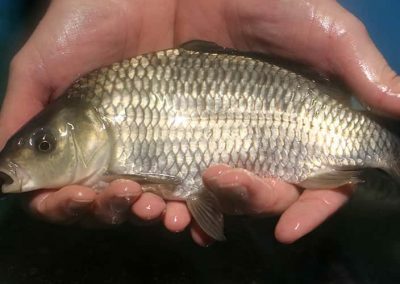 During the autumn of 2014, whilst netting a pond containing only our fast growing Premium Carp, we managed to harvest several thousand summer carp fry of 2 – 5 inches. These fish are currently growing in one of our satellite ‘growing on’ sites and will be sold as the C3, C4, C5 and C6’s of the future. 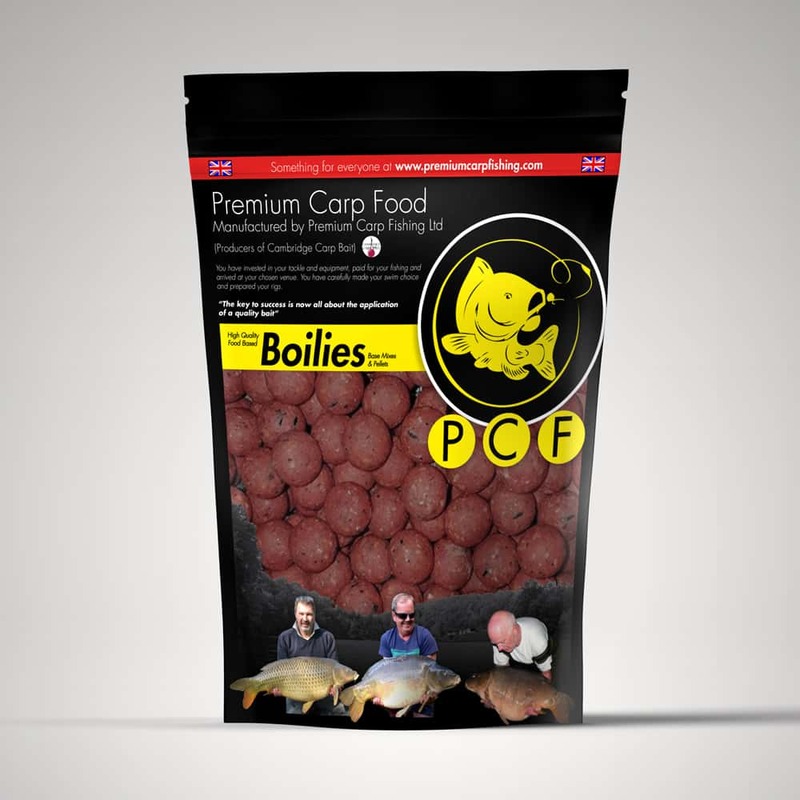 Our first batch of C3 Premium Carp will be available in the autumn of 2016 (October to November) when they should average around 6lb and some of the largest will be roughly 7-7.5lb of which approximately 10% will be commons. The following autumn in 2017 we will have C3’s and C4’s available, the C4’s are expected to average 12lb in weight with the largest weighing roughly 14lb. In autumn 2018 we will have the UK bred C5’s available in addition to our usual stock with the following autumn (2019) seeing the full range of C3, C4, C5 and C6’s completely available to purchase. 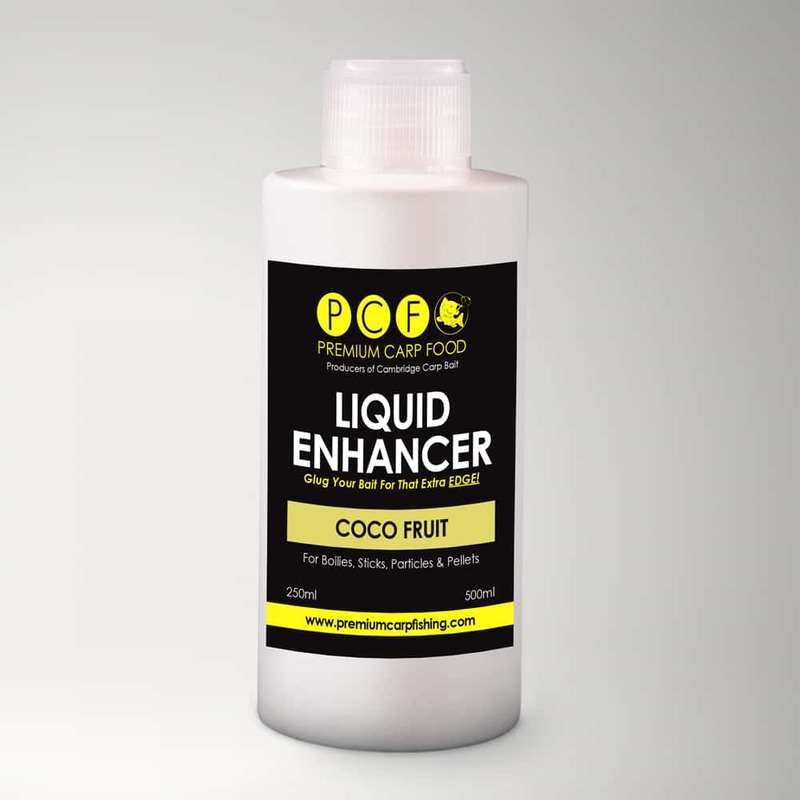 In the mean time we still have a selection of stocks readily available of our vaccinated Premium Carp (Israeli origin) which have been grown on in the UK for at least 3 years with sizes varying from 10lb through to 35lb. 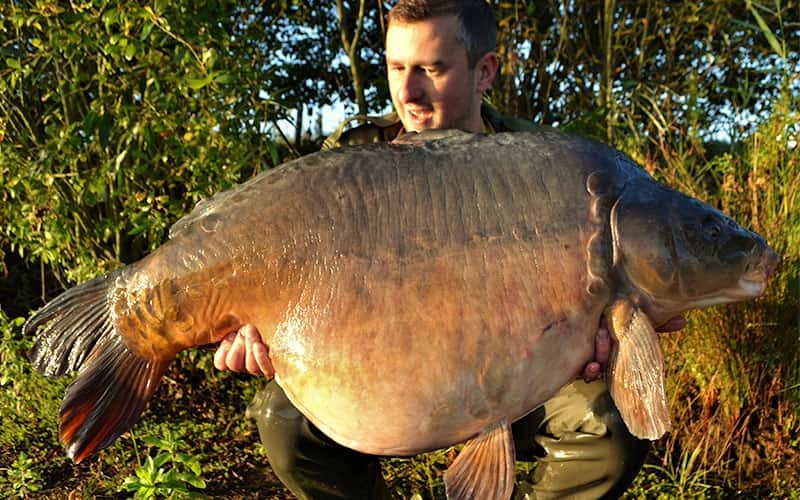 Below you’ll find photos of Premium carp. Some are fish which have already been stocked, others are fish which are new and available. Please call to inquire about availability of Premium carp. 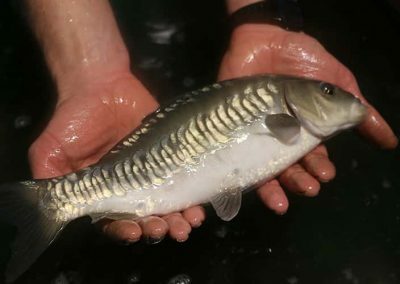 For Dor-70 UK bred Premium Carp for delivery May-June 2017. 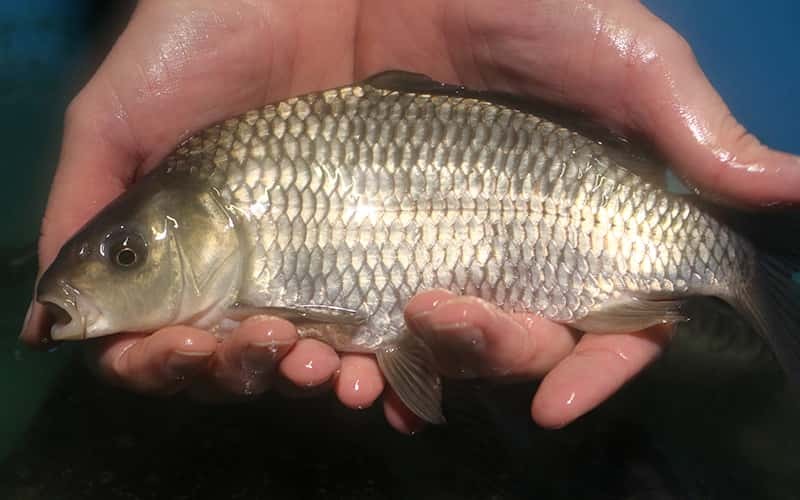 You can place an order via email at fenlandfisheries@btconnect.com or fill out the form below. 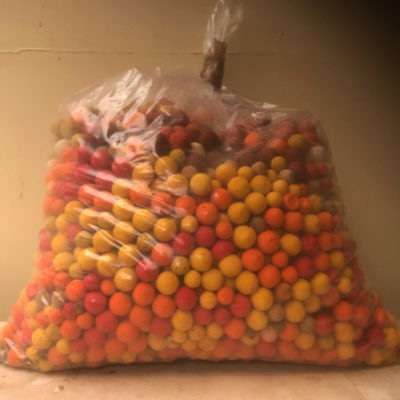 If you wish to discuss your requirements once the order has been placed we can arrange with you an approx delivery date and help with any necessary paperwork (you must have a CEFAS registration number for your water and also a site permit from the environment agency). Prior to delivering the fish (Approx 3 months) we will require a small deposit of around 20% and a signed copy of our terms and conditions. 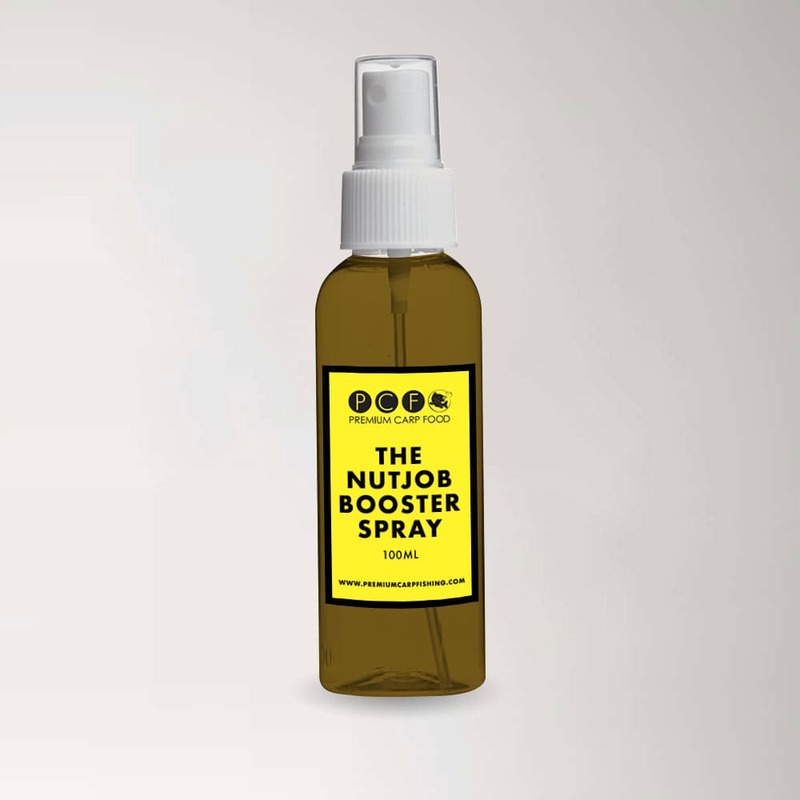 This will then secure your order. You may pre-order fish up to 2 or 3 years in advance and are more likely to receive your total order the more notice we have. 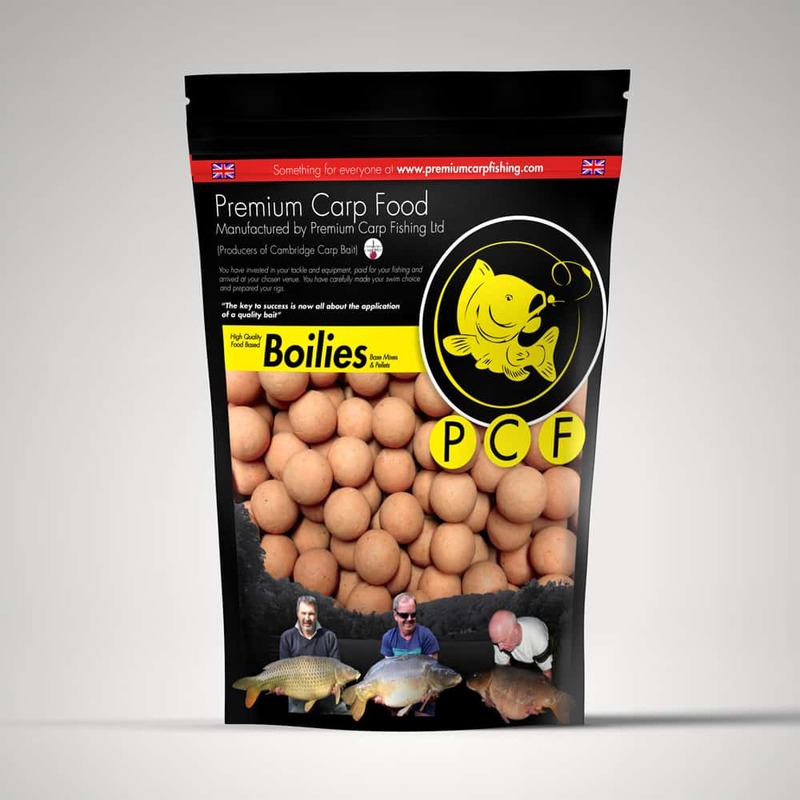 You can use the form below to discuss any inquiries you may have regarding Premium Carp.